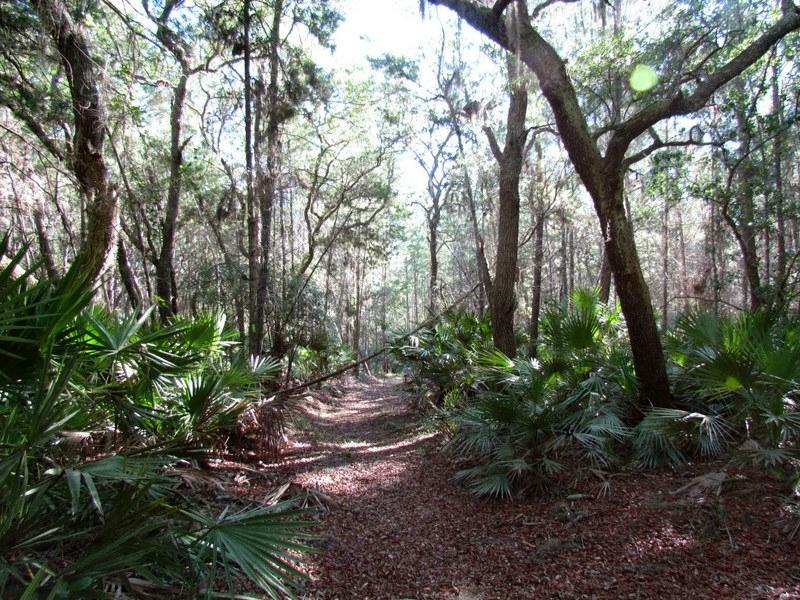 If you're looking a roadtrip from Daytona Beach, FL for the day, try these great nature parks and preserves near Daytona Beach, FL. Discover a new place to visit with family, friends or solitude. Visitors can take part in hiking, cycling, horseback riding, picnicking, boating, fishing, hunting and wildlife viewing. There are also two primitive camp areas available for use with a permit. 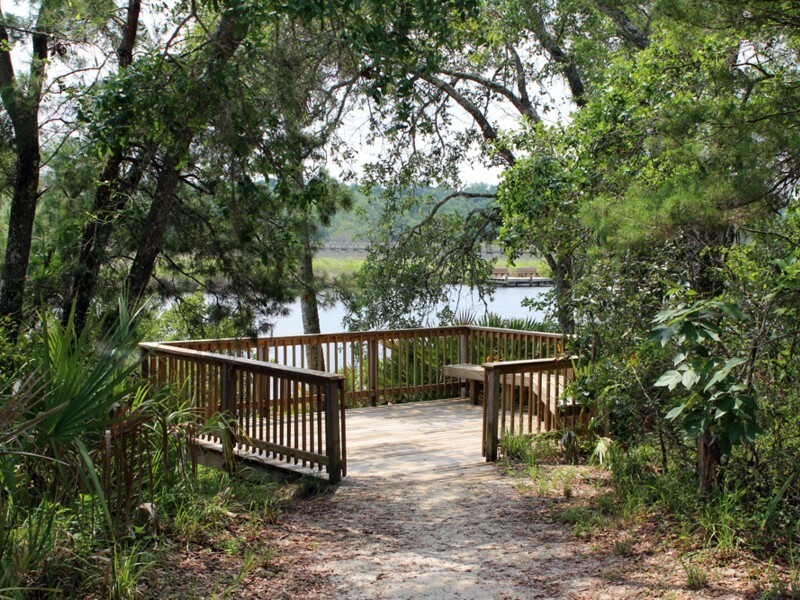 Nature park offering wooded trails & a lake as well as multipurpose athletic fields & a playground. 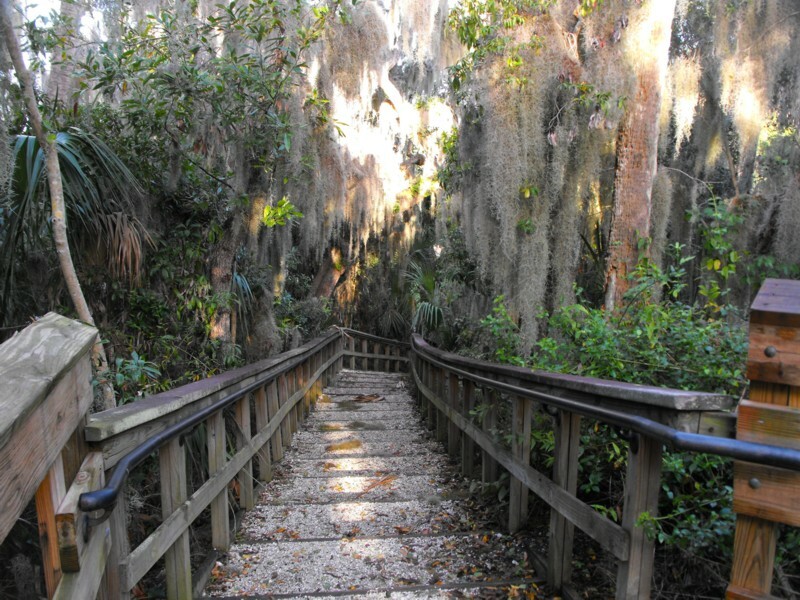 Visitors can stroll a one-half mile nature trail through a hardwood hammock that was once an indigo field for an 18th century British landowner. A boat ramp gives boaters and canoeists access to the river. The Park Store offers snacks, camping supplies, and canoe rentals. 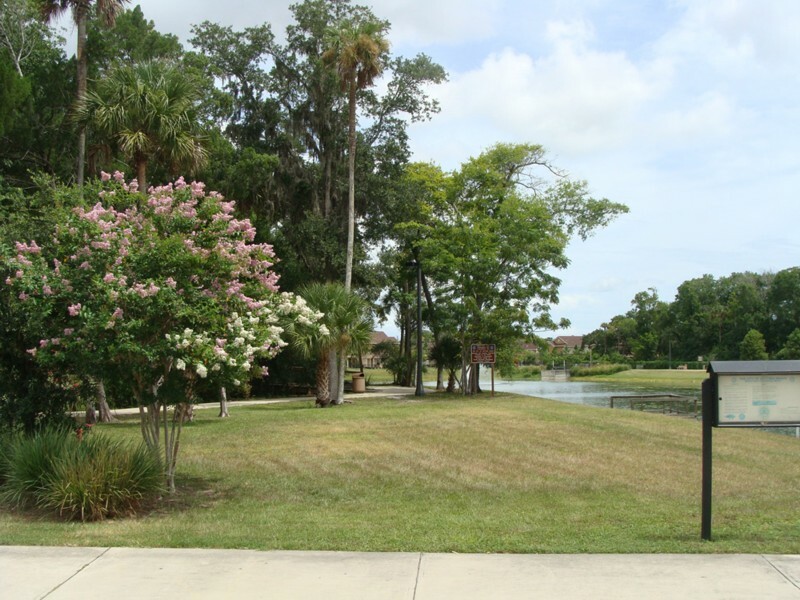 149-acre, 4-park complex with a lake, fishing pier & boat ramp, plus picnic pavilions & bike trails. 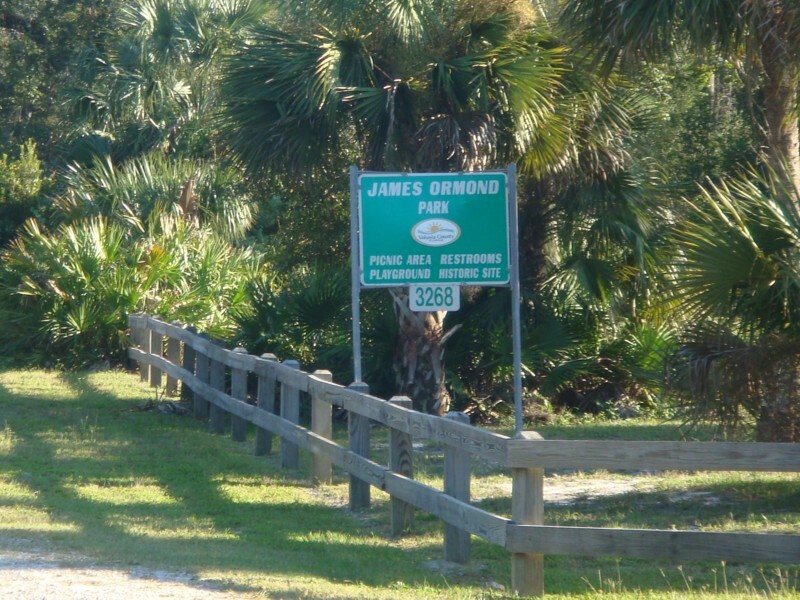 This park with a playground, nature trail & picnic tables is the resting place of Ormond's son. 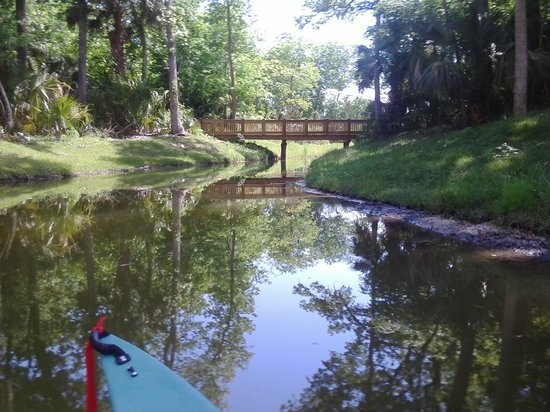 Scenic Spruce Creek Park is on 1,637 acres in Port Orange. Its 536-foot boardwalk begins more than three miles of nature trails leading to the 15-foot observation tower and continues to Rose Bay. 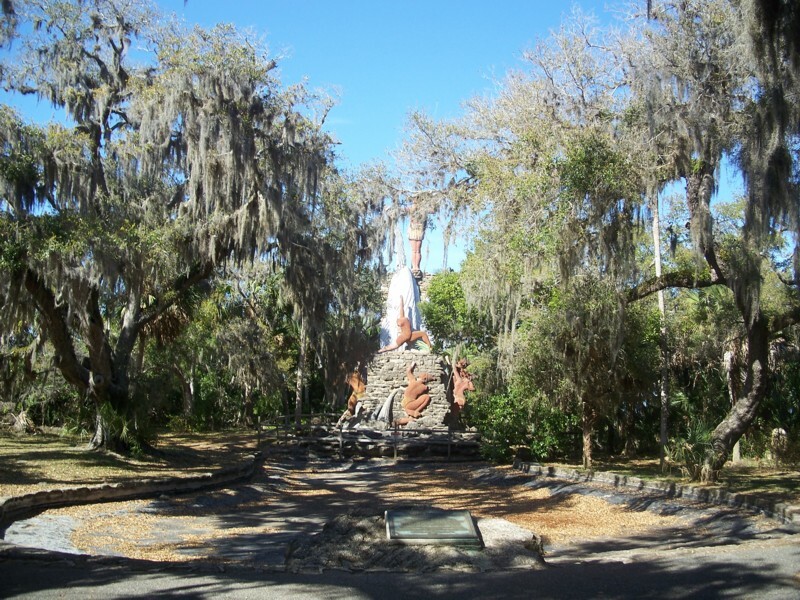 The tower overlooks the marsh area near Spruce Creek. 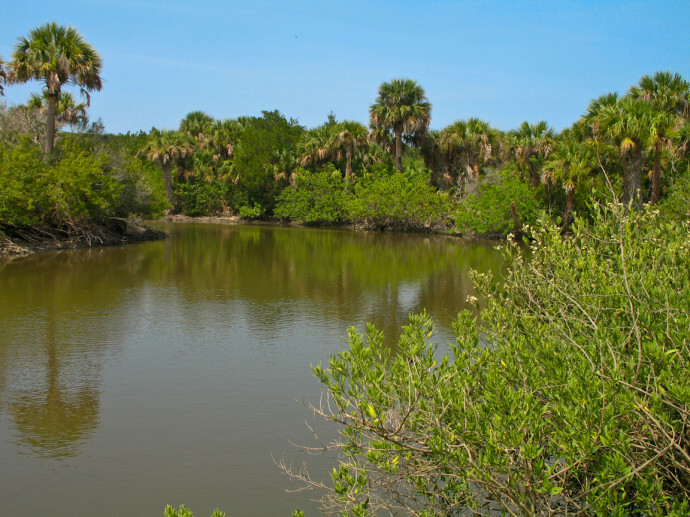 This park includes a lake, a trail, and is a habitat and santuary for aquatic life and migratory waterfowl. Almost three miles of beautiful, unspoiled Florida beach beckons visitors to this park. Bask in the sunshine, enjoy an afternoon swimming in the refreshing waters of the Atlantic Ocean, or try a hand at surf fishing. Oceanfront state park featuring the ruins of a 19th-century plantation surrounded by flatwood trees. 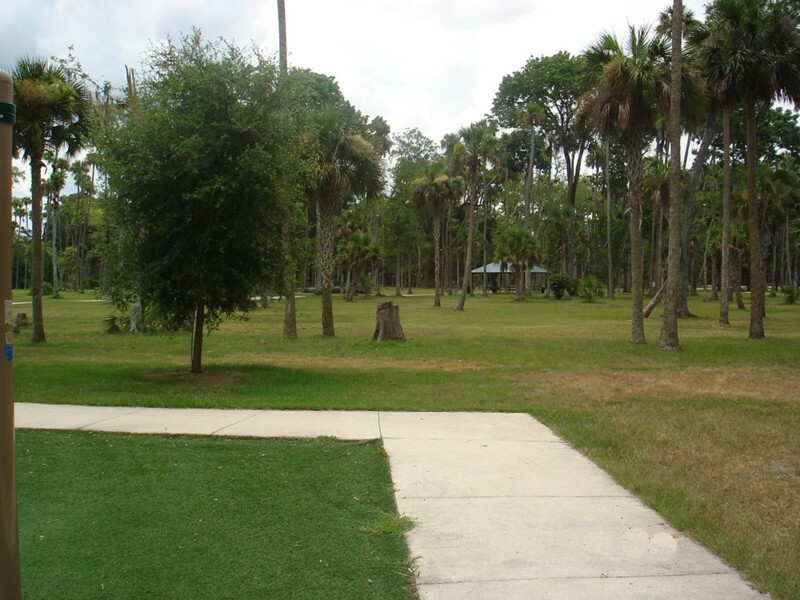 Riverbend Nature Park is a 2.9 acre park with large shade trees. 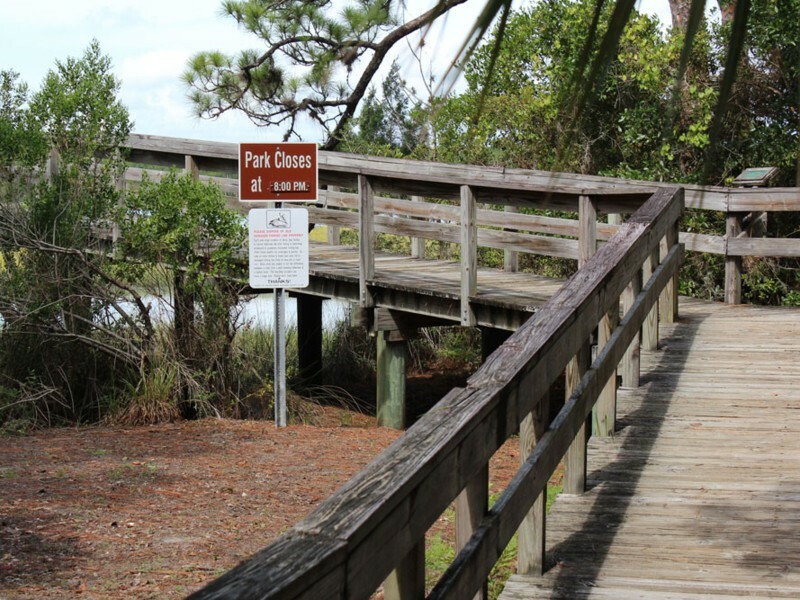 The park abuts the Tomoka River where there is a beautiful fishing pier, picnic tables, and outdoor grills available for use.